Recent accomplishments by the university community were earned by faculty/staff employees Christina Fielder, Troy Gilmore, Gota Morota and Mark Wilkins. Student awards include Calla Kessler being named a finalist for the Hearst Photojournalism Competition. 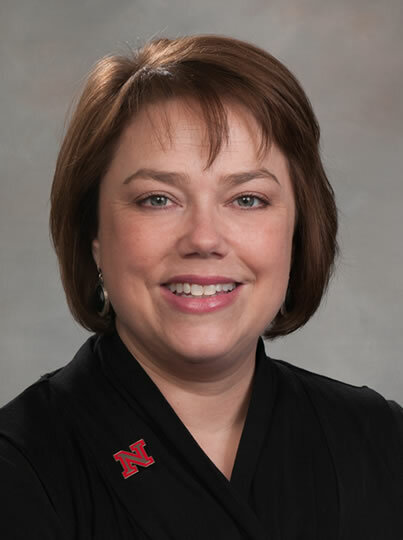 Christina Fielder, director of advising in the College of Arts and Sciences, has been selected for an Outstanding Advising Administrator Award from NACADA: The Global Community for Academic Advising as part of the 2016 Annual Awards Program for Academic Advising. Award winners will be honored and presented with this award in St. Louis, Missouri, during the NACADA Annual Conference in October. The award is presented to individuals who have demonstrated qualities associated with outstanding academic advising administration. For more information, click here. 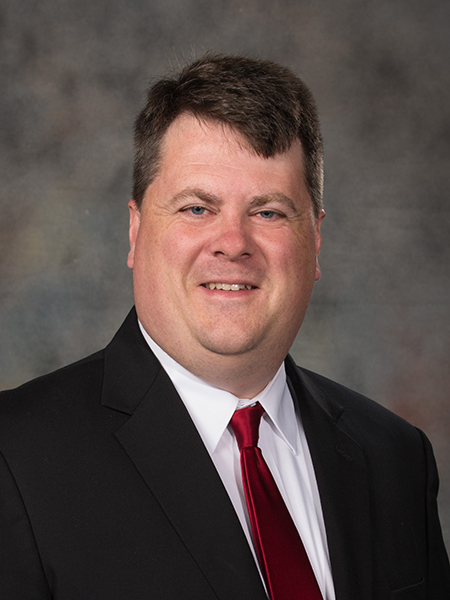 Troy Gilmore, Gota Morota and Mark Wilkins have received research funding from Brazil’s São Paulo Research Foundation for projects ranging from water management to biomass material development and beef cattle genetics. The research foundation aims to promote the engagement of United States researchers with higher education institutions in São Paulo. Participants establish medium- and long-term ongoing research projects with Brazilian colleagues. Gilmore is an assistant professor of natural resources. 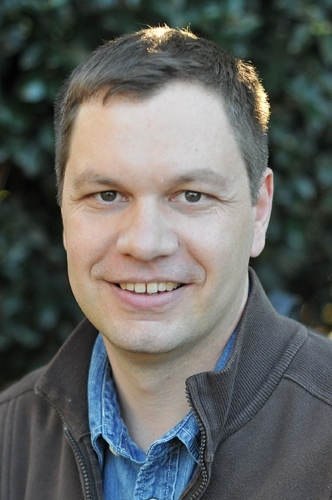 Morota is an assistant professor of quantitative genetics. Wilkins is a professor of biosystems engineering and food science and technology. For more information, click here. 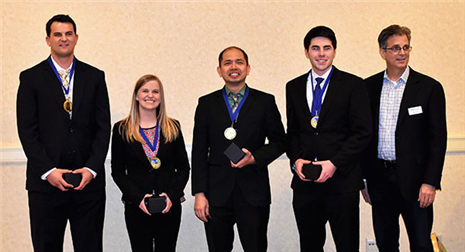 Ashley Blunk, Brendan Milnamow, Neal Winter and Joel Nino Bugayong, teamed up for a first-place finish in the APICS Heartland District Student Case Competition March 24-25 in Des Moines, Iowa. Each student is part of the College of Business’ supply chain management and analytics department. The team will compete in the APICS Global Final Case Competition in October. APICS is a national organization for supply chain professionals. For more information, click here. Drew Egger, Brianna Kellar, Colton Roessner, Andrew Schacht, Sam Taylor, Tiffany Truong and Allison Vlach were inducted into the American Society for Biochemistry and Molecular Biology Chi Omega Lambda Honor Society. To be inducted into the honor society, students must exhibit excellence in scholarly achievement, research accomplishments and outreach activities. For more information, click here. Calla Kessler, senior journalism major, is a finalist in the Hearst Photojournalism Competition for “Fostering a Future” and other news, portrait and sports photos. Kessler has qualified for the national championship May 29-June 2 in San Francisco. She was one of six students selected from 197 entries nationwide. “Fostering a Future” follows the story of a 4-year-old girl named Arianna who has fetal alcohol syndrome and was adopted from the Pine Ridge Reservation by a family who lives in South Dakota. For more information, click here. “Interstitial Hope” by Benjamin Kunz and Mallory Lane was winner of the SGH/Dri-Design Competition. The College of Architecture, in partnership with SGH and Dri-Design, established the student scholarship competition for the fourth-year, undergraduate, architectural design studios. The scholarship recognizes student projects exemplifying outstanding design investigation, resolution and significance. For more information, click here. Seven agronomy and horticulture students have been named recipients of 2017-18 Milton E. Mohr Awards. These awards recognize outstanding students in the sciences of biotechnology and engineering based on their academic performance and potential for accomplishments in their specific field. The graduate fellowship was awarded to Madhav Bhatta, agronomy doctoral candidate specializing in plant breeding and genetics. Undergraduate scholarships were awarded to Nathan Duffy, Rodger Farr, Olivia Fiala, Megan Franklin, Ryan Langemeier and Jennifer Myers. This column is a regular Friday feature of Nebraska Today. Faculty, staff and students can submit their achievements to be considered for this column via email to achievements@unl.edu. For more information, call 402-472-8515. 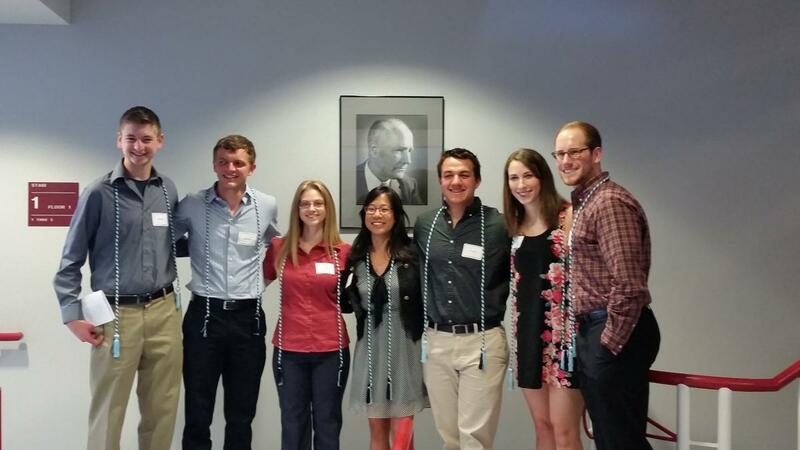 Biochemistry students (from left) Andrew Schacht, Sam Taylor, Brianna Kellar, Tiffany Truong, Colton Roessner, Allison Vlach and Drew Egger were inducted into the American Society for Biochemistry and Molecular Biology Chi Omega Lambda Honor Society. Neal Winter (from left), Ashley Blunk, Joel Nino Bugayong, Brendan Milnamow and Jim Lahey earned top honors in the APICS Heartland District Student Case Competition.